The Crew, a new open world racer from Ubisoft, has just released. To help celebrate the release, Ubisoft has put out a new trailer for the game. In the new trailer (seen below), players get a glimpse of what to expect from The Crew. Players are able to explore a massive open world recreation of the United States. It takes an hour and a half for players to drive coast to coast. Racers are able to participate in various mini-games called skills that can be found throughout the world. When you complete a skill, your ghost is saved so you can race against it to try to beat your best score. Gamers can also race against their friend’s ghost, and try to top their high scores. In The Crew, up to 8 players can compete in races and various other game types. There are no in-game loading screens or pauses. Players are able to build their cars and customize them to suit the style of play they need. Players are also able to build Crews, and take on the world. 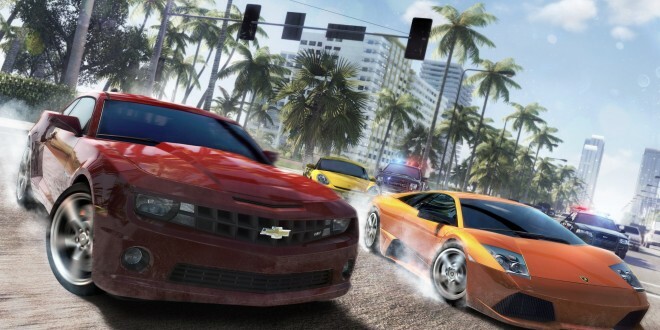 Players can join up to take down a rival driver on the Las Vegas strip, escape police patrols in downtown Chicago, or confront a rival crew on the Florida beachfront. 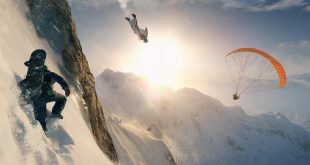 The Crew creative director Julian Gerighty has called the game a RPG with large-scale multiplayer elements. 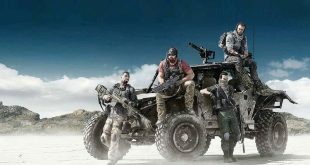 There is also a single player campaign. The campaign follows protagonist Alex Taylor (voiced by Troy Baker), as he infiltrates criminal groups. The campaign should last players 20 hours. The Crew is now available for the Xbox One, Xbox 360, PlayStation 4, and PC. 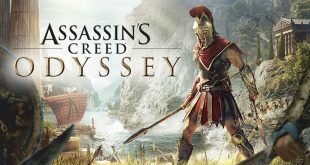 As for the lack of reviews, Ubisoft had the game embargoed until today. Despite Assassin’s Creed Unity’s disastrous launch that led to Ubisoft to give away DLC as an apology, the company is confident in The Crew’s stability at launch.